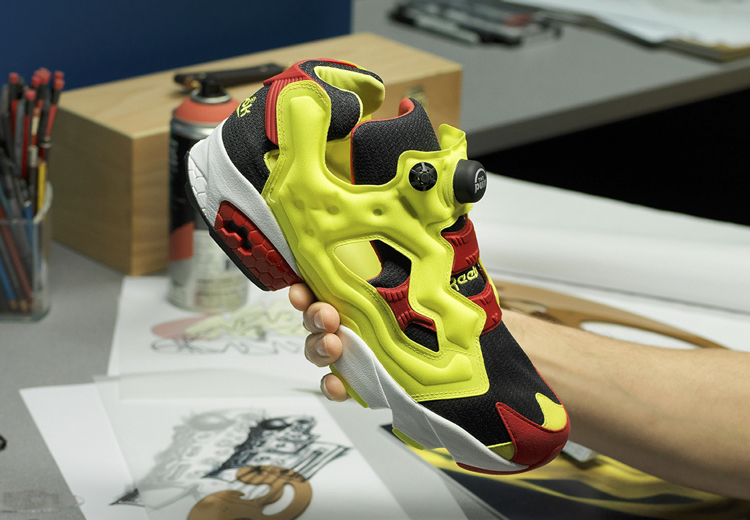 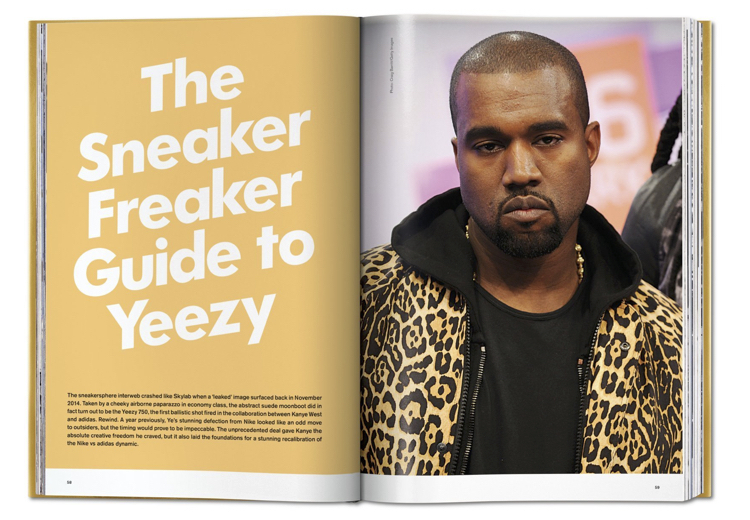 In 2002, Simon “Woody” Wood founded a punk-style fanzine that evolved throughout the years to the point of becoming one of the world’s most famous and authoritative sneaker magazines: Sneaker Freaker. 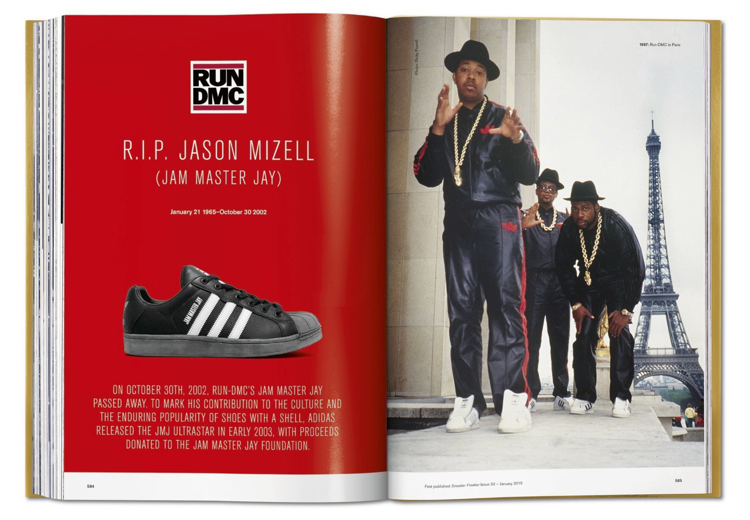 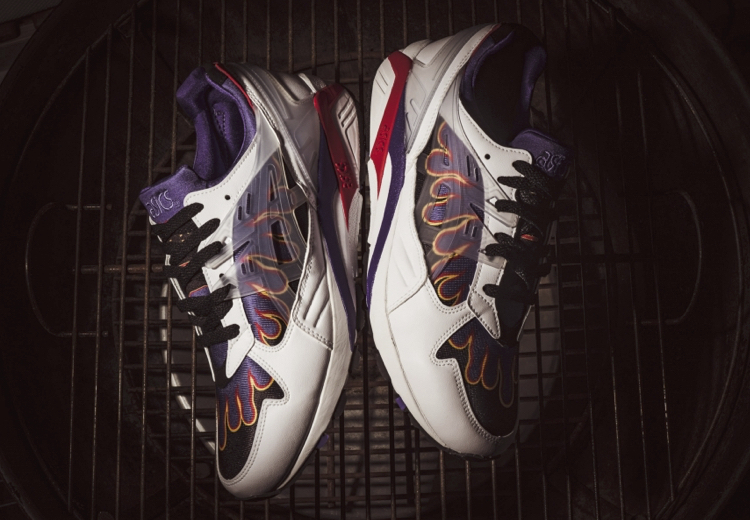 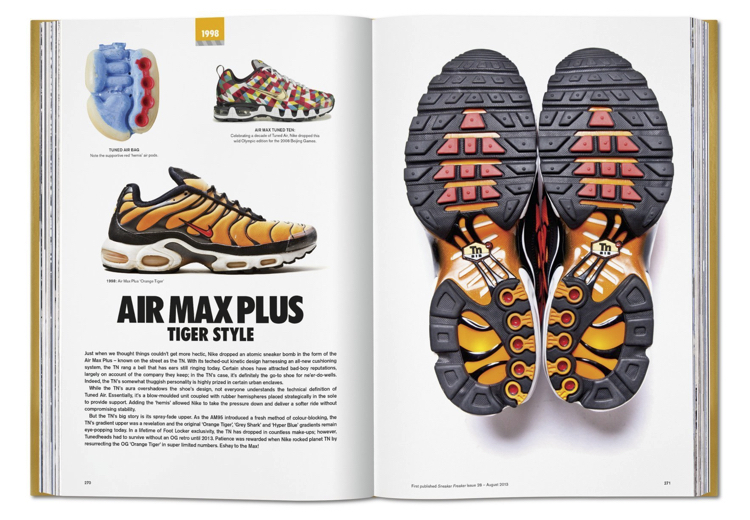 Today, after having reported for more than 15 years every possible collab, custom, limited edition, retro reissue, QuickStrike and Tier Zero, the Australian magazine releases a book that embeds more than 100 years of sneaker history, a “must have” not only for all sneaker fans, but for everybody. 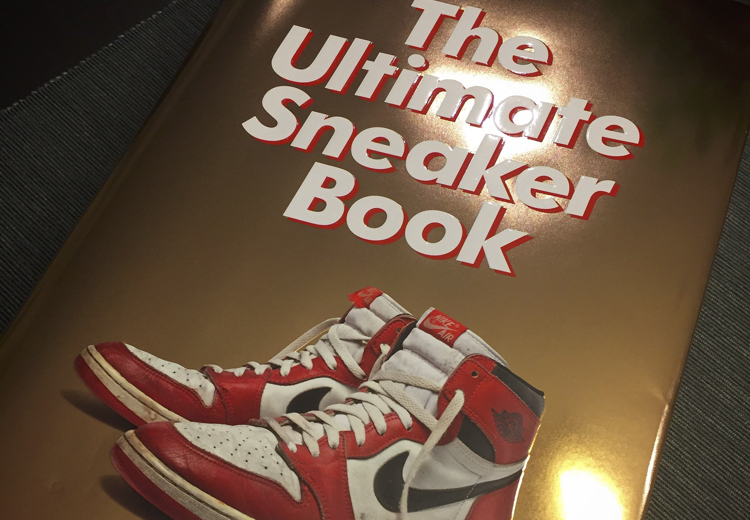 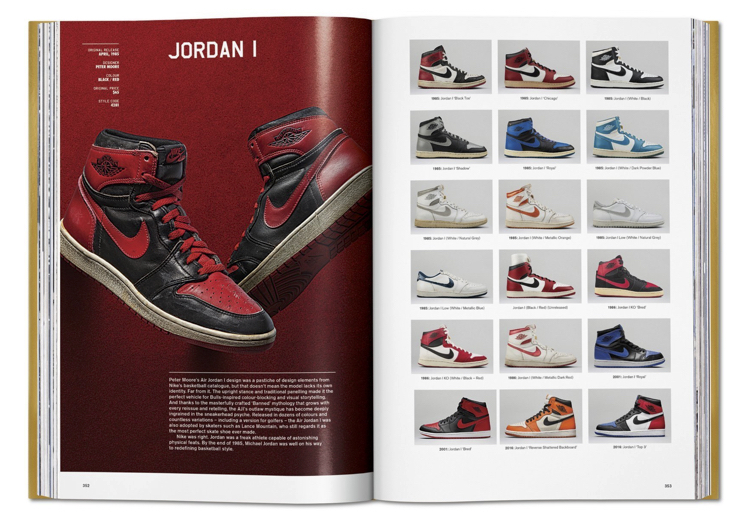 672 pages with text and pictures of extreme quality to tell the sneaker industry’s evolution, from the Air Max to Adi Dassler, from Michael Jordan to Yeezy, everything reported with accuracy and details, enriched by shrewd and irreverent stories. 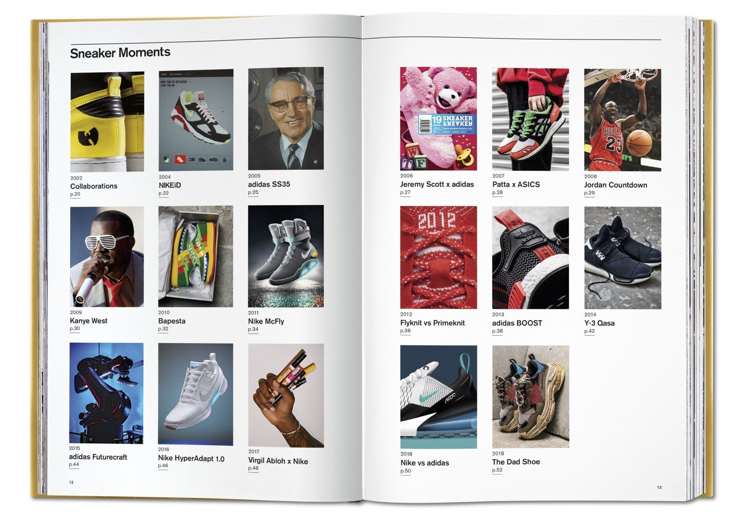 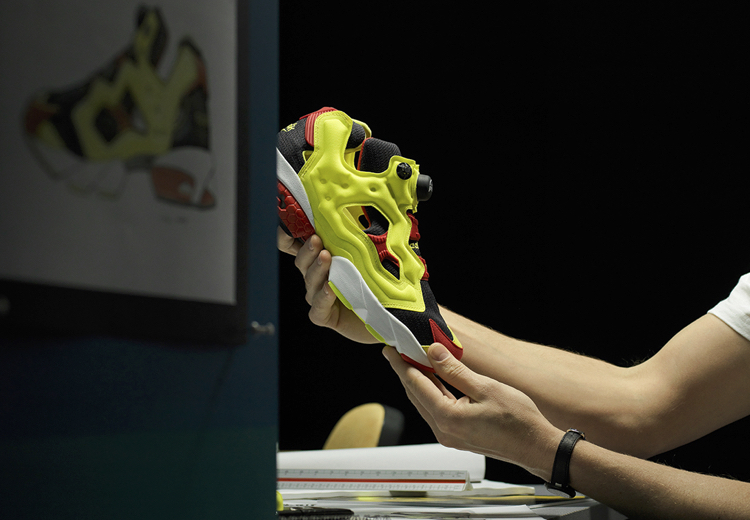 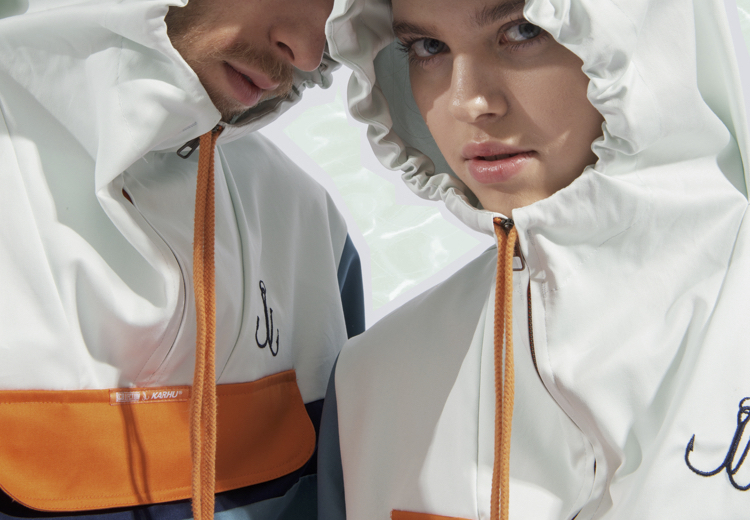 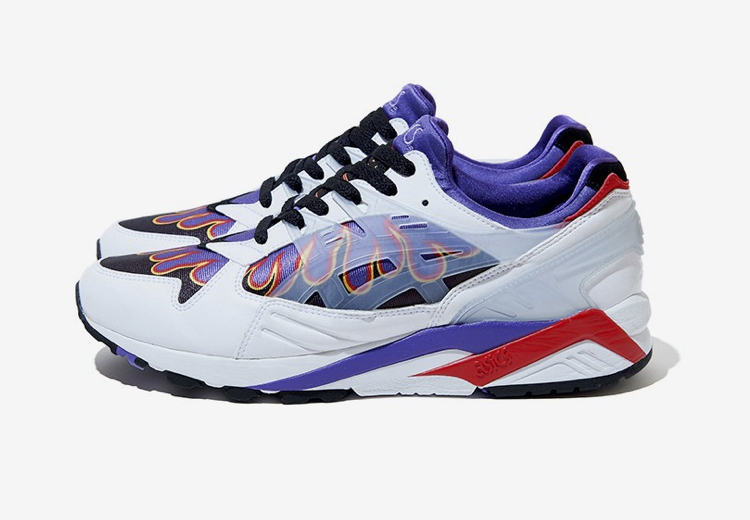 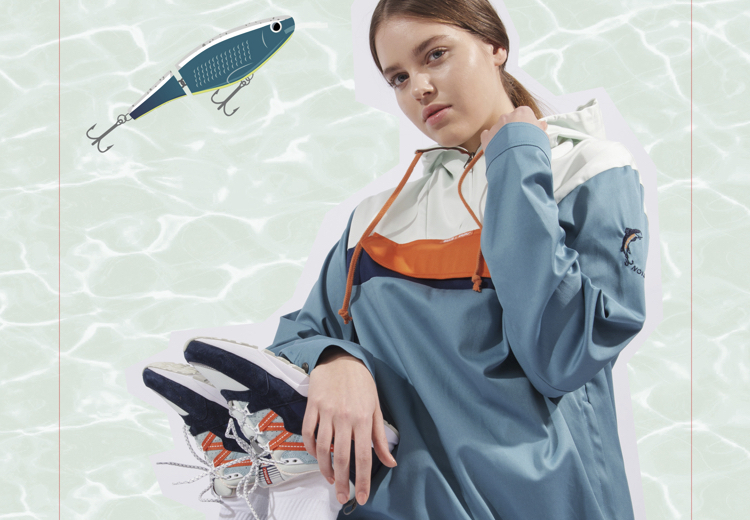 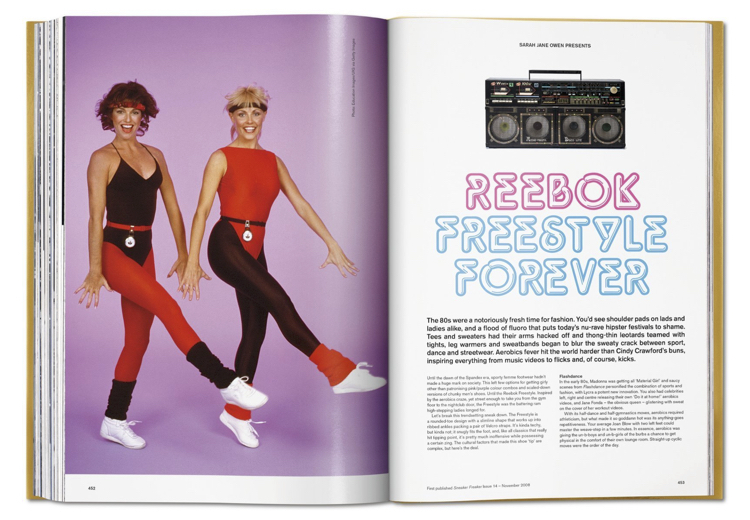 Sneaker Freaker – The Ultimate Sneaker Book, is published by the publishing house Taschen and is already available in many stores spread around the globe, including Egotrips and 43einhalb.